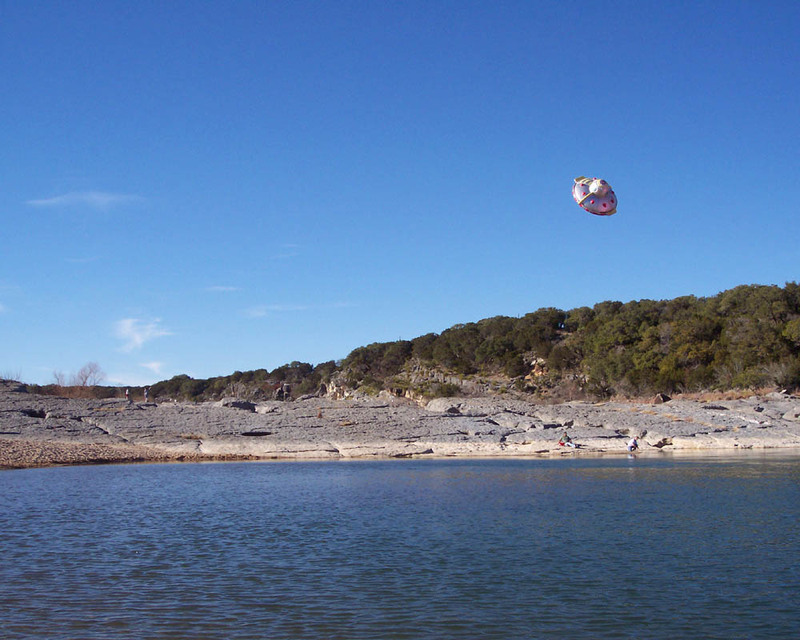 UFO: Here is a different view of the object we photographed today at Pedernales Falls State Park, near Johnson City, Texas. Was this real or was this staged? And is there another photo?